Collects material from Tales of Suspense (1959) #97-99; Captain America (1968) #100-119. Baron Zemo, the man who sent Captain America and Bucky Barnes plunging to the bottom of the North Atlantic, returns to menace Cap — in a saga guest-starring Nick Fury, the Black Panther and Sharon Carter! Then, the Red Skull forces our hero to do his bidding — or risk America's nuclear annihilation! 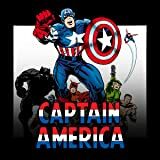 There's Kirby action at its best with Batroc the Leaper and the Trapster, and Lee drama at its deepest as Cap relives his first meeting with Bucky! It gets even more exciting when the world believes Steve Rogers is…dead? 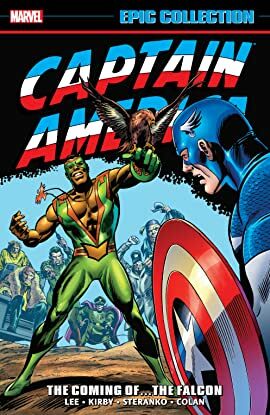 And when an encounter with the Red Skull and his Cosmic Cube causes Cap and the Skull to switch bodies, only Sam Wilson — the high-flying Falcon — can help Cap regain his true identity and defeat his Nazi nemesis!